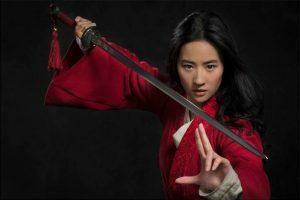 Production Begins on Disney’s Live-Action MULAN! Disney’s Live Action ALADDIN Sneak Peek! New Avengers Trailer Now Available! Live Action ALADDIN Teaser Trailer Now Available!